The Tour du Fromage blends San Francisco’s cycling community and our cheese community – two passionate and surprisingly connected groups. 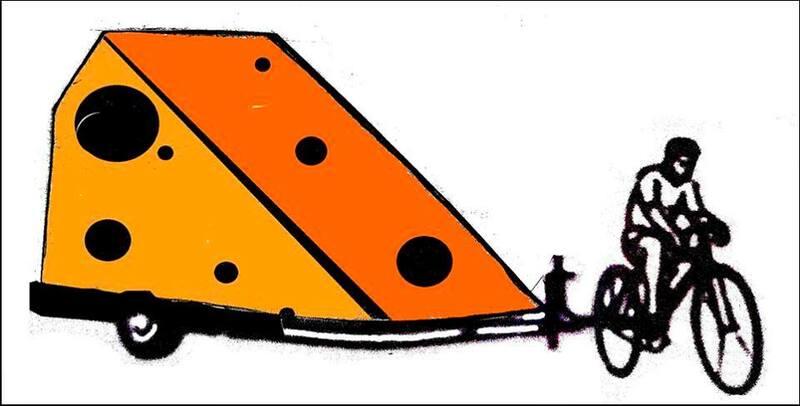 All cheese and bike lovers are welcome to join the ride. This year’s tour, presented by Velo Fromage, is benefitting the California Artisan Cheese Guild, in collaboration with the Third Annual SF Cheese Fest.